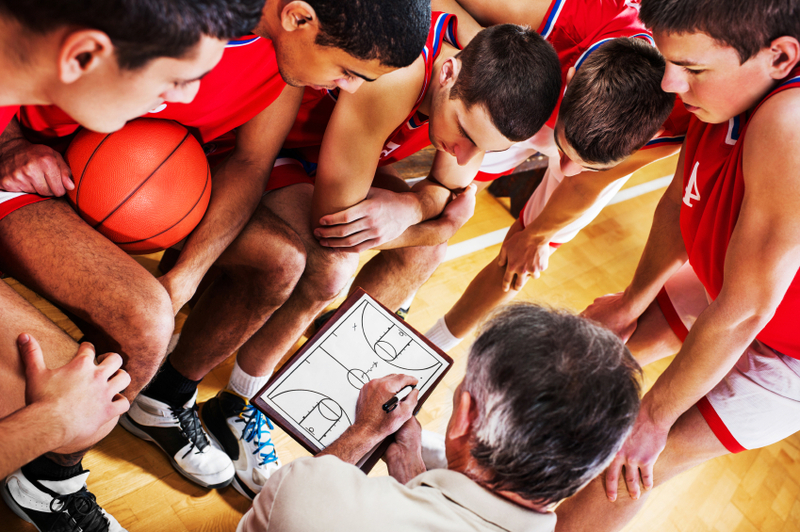 Think about your website like a basketball game. The website as a whole is the court. The point guard (YOU!) directs the user experience on your site, making sure the navigation is keeping the players or prospects moving smoothly around. The landing page is that place on the court where the player/prospect has moved into position to take a shot. Whether it goes in and (Swoosh!) you’ve captured the valuable lead information, or (Clunk) the shot goes wide and the player/prospect moves on depends on how well you’ve designed your landing page. Apple is a consistently good place to find landing page inspiration. Let’s look at this offer for students and parents and see how they use these strategies to increase landing page conversion. Great basketball players will tell you that when they get ready to take a shot, everything else fades away. Help your prospect focus by eliminating distractions. 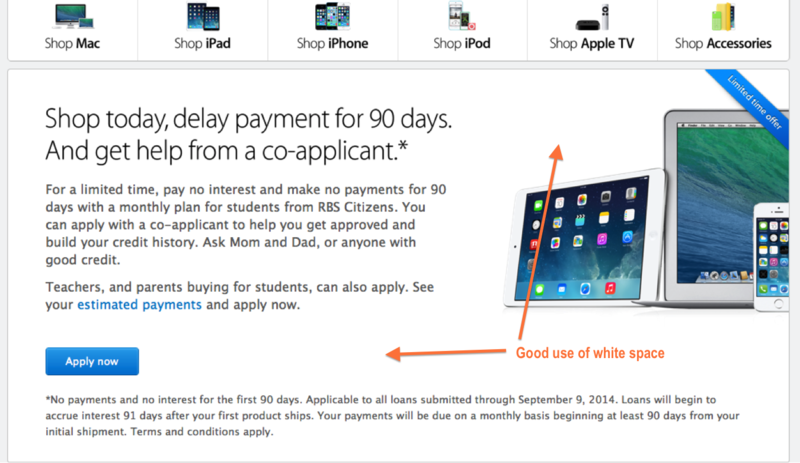 Apple is very well known for its extravagant use of white space. But hey, it works. It allows breathing room for the offer to be front and center. And B2B companies looking at revamping their landing pages can find great inspiration from consumer marketing pros. Apple includes some top line navigation opportunities on this offer. Some marketers advocate removing top level site navigation so the prospect is more likely to stay on the page and complete the form. Personally, it makes me feel over managed and frustrated when I can’t easily get back to the home page. Consider testing your landing pages with and without topline navigation to see which performs best with your landing page conversions. #2 Use copy and images to keep the focus on the goal. Apple keeps the copy short and to the point with a very pointed headline describing the value proposition. Note: it is “YOU” messaging that is action oriented. SHOP, DELAY PAYMENT, GET HELP. The images are simple and speak for themselves: This is what you get if you push this button. #3 Make sure your Call-to-Action (CTA) button is easy to find. The Apply Now button is a bright blue that draws attention. It also matches the Limited Time Offer banner across the top right. That’s a smart use of color. It links the action button with a message that promotes urgency. #4 Anticipate questions and answer them in a way that keeps your prospect on the page. 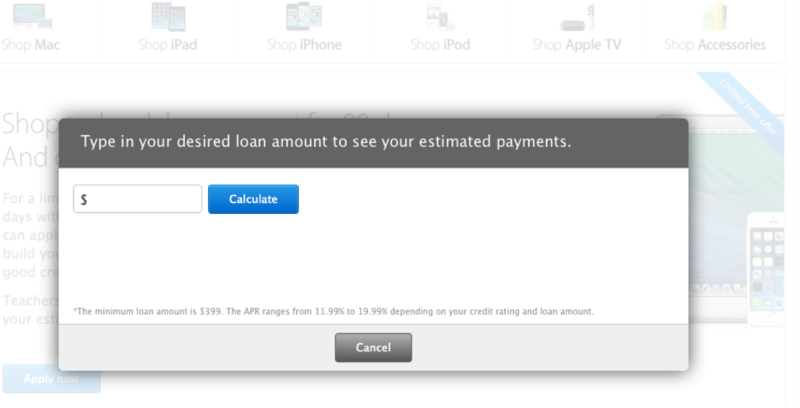 I love how Apple used this simple estimated payments link. It takes you to a calculator to figure out what many prospects would like to know: the monthly payments. But the landing page can still be seen in the background and you can quickly get back to it. This holds true for the next action, when you are informed that you are leaving the Apple site. Landing page conversion best practices: a never-ending conversation. We’ve highlighted some key points in this blog. But there are many more. As marketers we should be consistently drawing new plays on the blackboard and testing them. By changing just a few elements at a time it can provide the data we need to know which plays are working. 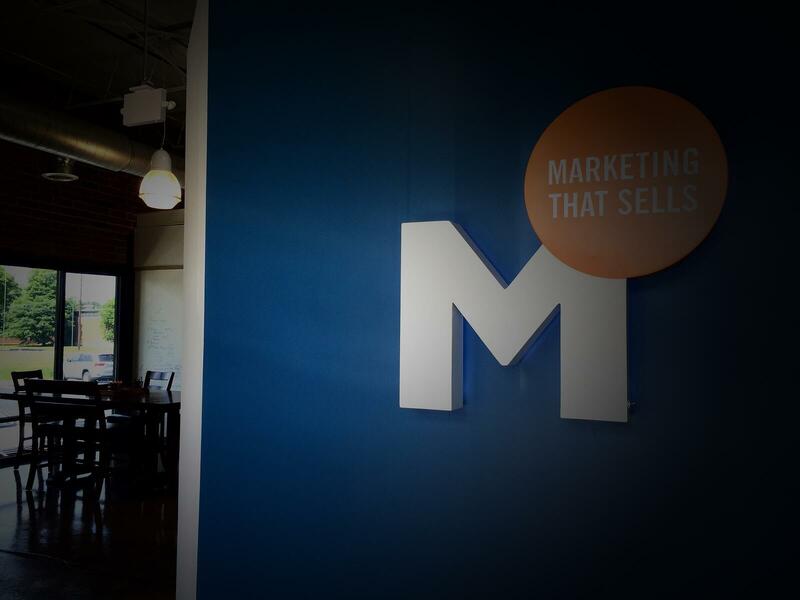 Want more great tips to get the most out of your Inbound Marketing program? Download our eGuide today!